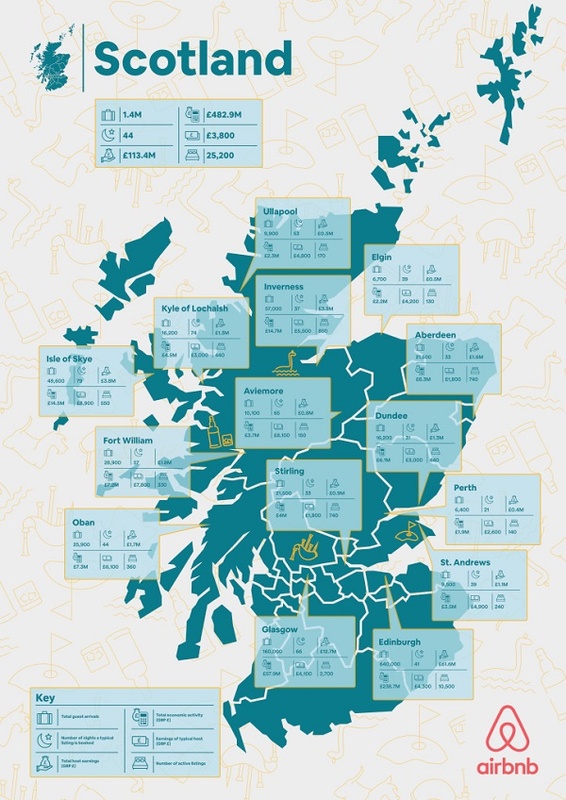 Airbnb is delighted to release new data on our top 15 destinations across Scotland for the first time. 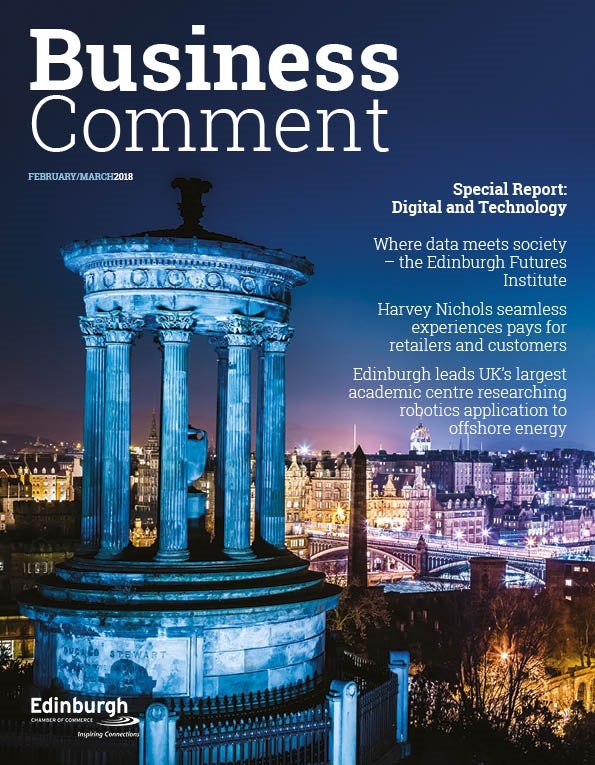 The findings show that hosts and guests using the platform generated nearly half a billion pounds (£482.9m) of economic activity in Scotland last year. Scotland has long been one of the most vibrant and enticing countries for visitors from across the world, and we’re proud of the community of hosts who are helping to spread the benefits of guests to neighbourhoods across the country. Visitors from across the world stayed with families in Edinburgh to give an authentic Scottish experience with a local. The attached map shows that Airbnb is helping to disperse and spread the benefits of tourism, contributing to a vital component of Edinburgh’s thriving tourism economy. -Over 640,000 visitors travelled to Edinburgh on Airbnb in 2017, increasing visitor spending in local restaurants, shops and other businesses close to the guest’s Airbnb listing. 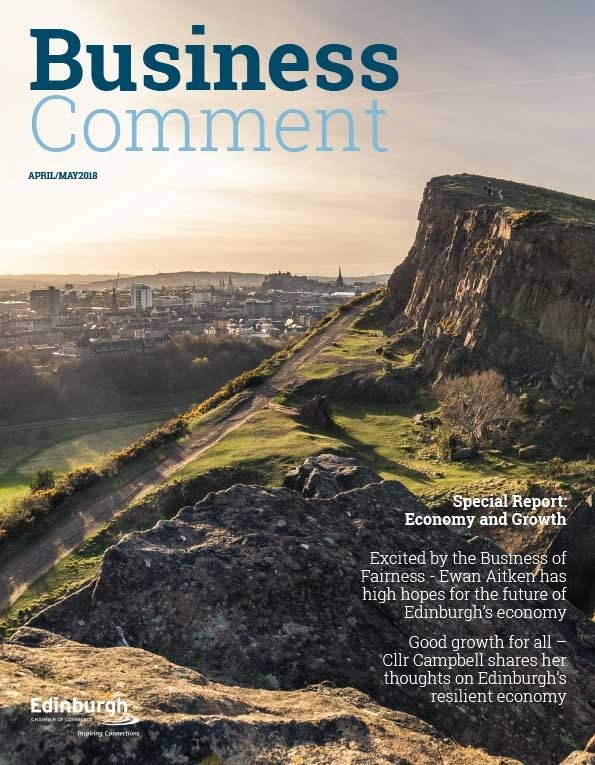 This generated an estimated £238.7m in economic activity for Edinburgh last year. – In turn, this activity provided an additional source of income for local households. Hosts on Airbnb earned £61.6m last year. The average Airbnb host in Edinburgh earned £4,300 from sharing their space for an average of 41 nights a year. As part of a global commitment to transparency with governments, the figures highlight the number of guest arrivals, typical host income, typical number of nights hosted per listing, total economic activity and total numbers of active listings, for each featured region. The new data coincides with the launch of our Office of Healthy Tourism – an initiative to help drive local, authentic and sustainable tourism in countries and cities across the globe. Following a successful launch in Edinburgh with Visit Scotland earlier this year, Experiences will be available across the whole of Scotland. Airbnb Experiences allow people to share their interests, hobbies, and passions with visitors as bookable activities providing visitors with the opportunity to see the true character of the local area through the eyes of the people who live there. 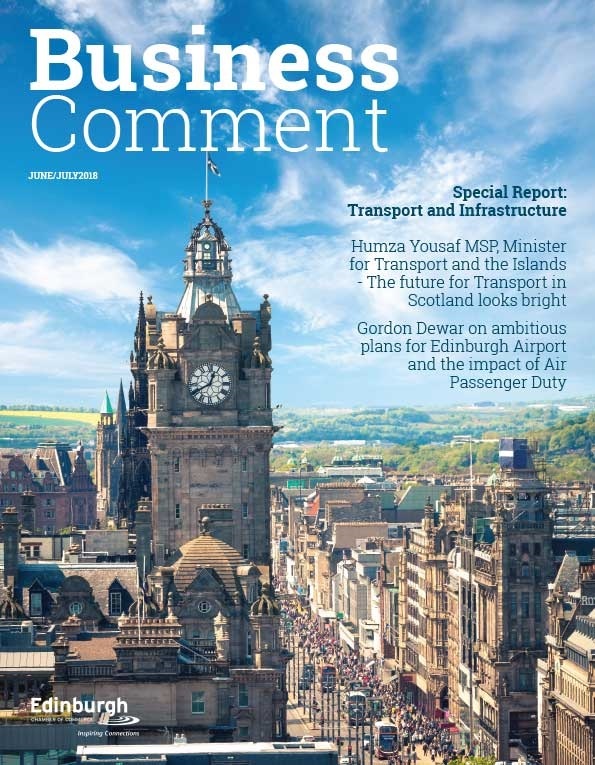 We hope with the expansion of Experiences across Scotland that more people from all corners of the country will be able to connect with travellers from near and far. We want to work in partnership with local and national policymakers to promote responsible homesharing, which empowers thousands of families in Scotland with a tool to make everyday life more affordable, connects people, values and cultures, and strengthens communities through sustainable tourism. If you have any questions regarding our new release, or require any further information, please do not hesitate to get in touch.